Two couples and Xiong Ziqi in Legend of Awakening. Kara Hui in this striking photoshoot. 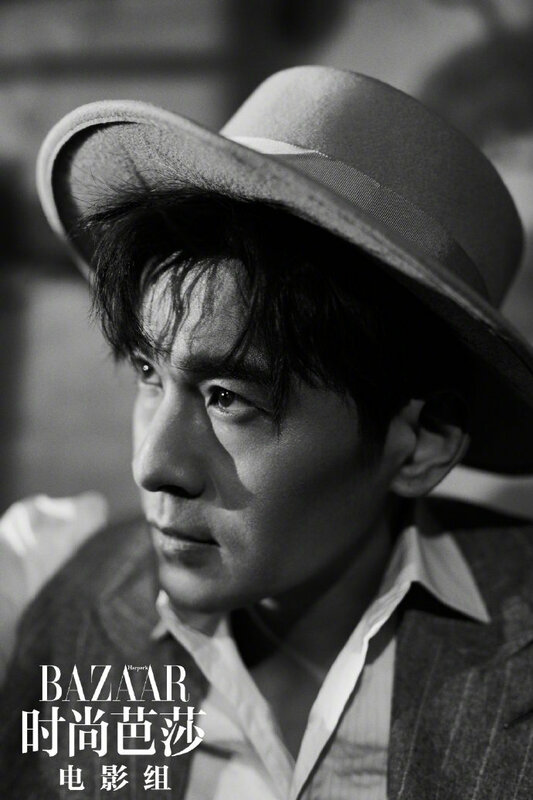 Qiao Zhengyu, who recently starred in The Mystery of Antiques. Heavenly Sword and Dragon Slaying Saber lead Chen Yuqi does a low-budget modern wuxia photoshoot. The other Chen Yuqi outfit. Poster for Beijing Film Academy’s upcoming series, Promise Keepers / Chinese Bestiary 山海经之上古密约, based on The Classic of Mountains and Seas. This entry was posted in Photoshoot and tagged Bian Cheng, Chen Yuqi, Chinese Bestiary, Friday Photos, Held in the Lonely Castle, Kara Hui, Kenji Chen, Li Qin, Promise Keepers, Qiao Zhenyu, Ren Min by idarklight. Bookmark the permalink.